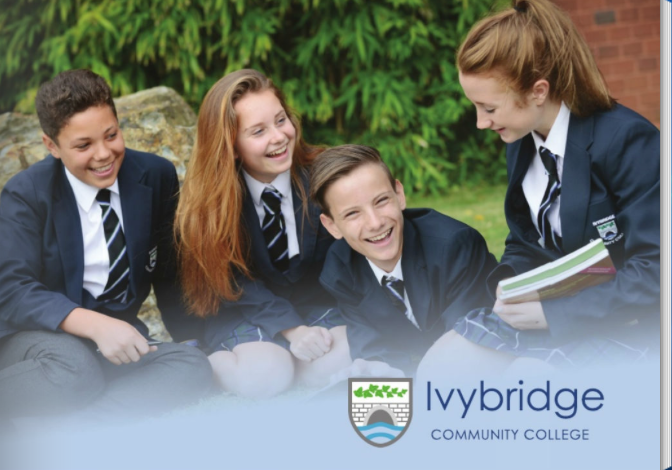 Ivybridge Community College aims to provide opportunities to access all areas of education for all students whatever their starting point. Pupil Premium is therefore a key resource for ensuring the realisation of this goal. The nature of the issue makes it essential that personalised rather than blanket support is provided for our students. We recognise that not all students who receive free school meals will be socially disadvantaged or underachieving. We also recognise that not all students who are socially disadvantaged are registered or qualify for free school meals. We therefore reserve the right to allocate Pupil Premium funding to support any individual the College has legitimately identified as being socially disadvantaged. Each year we publish details of how Pupil Premium has been allocated and data showing the progress of students.